Thor Four For Free....Not Three....What? 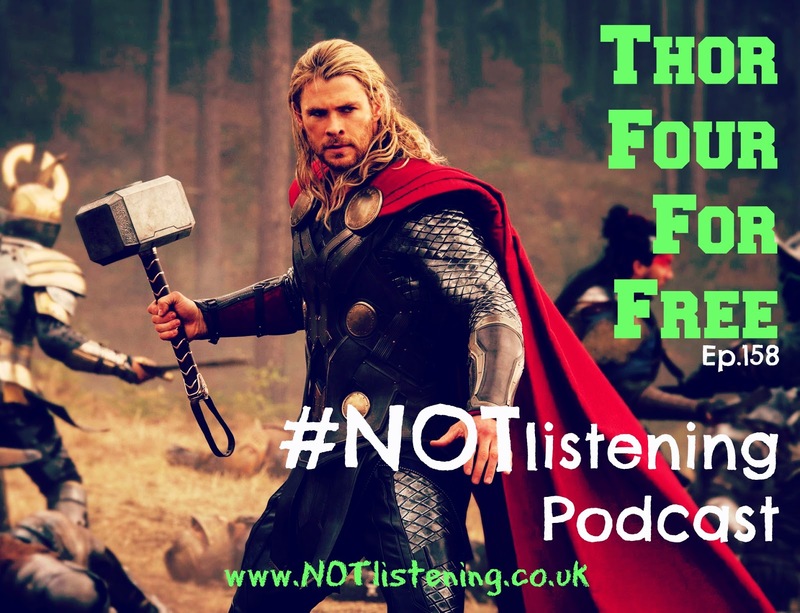 In | #NOTlistening Podcast Ep.158 - Thor Four For Free | Myself and the guys (Will and Ash if you are a newbie) met up in the podcasting tower to record a brand new chatter about......well not much really. This is what I love about podcasting! 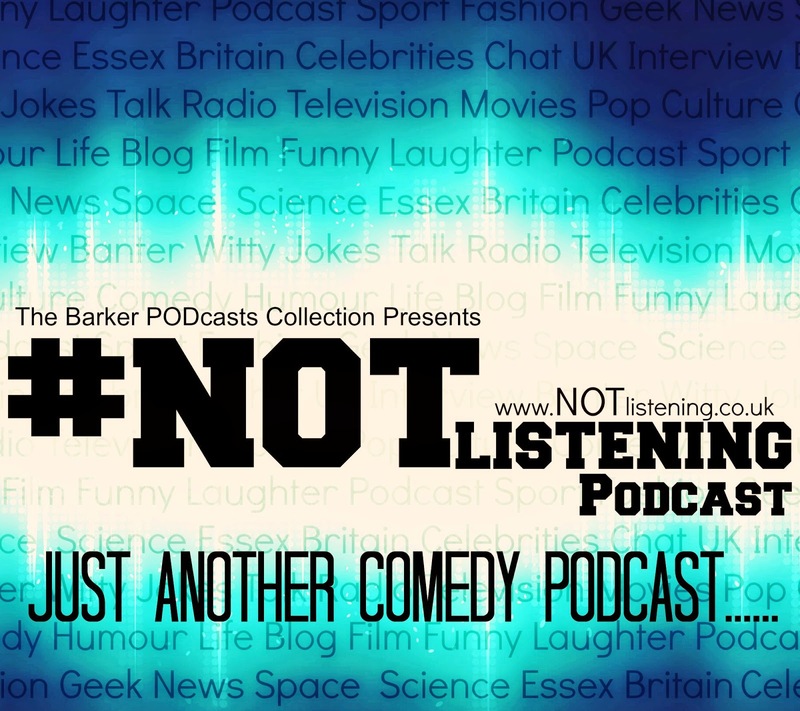 Many episodes have a structure and format, just like the trivia based #NOTinteresting episodes, but sometimes we just like to turn up, switch on the mics and see what we can do for 30 minutes. In this Episode we enjoyed random chit chat on the upcoming Thor Threequel and my inability to say the word "THOR" correctly. Aswell as other hilarious exchanges we discussed a little bit about the creepiness of "In the Night Garden" so much, that i went away and edited up a creepy version featuring "Iggle Piggle"
So check it out and listen to the Podcast! Press PLAY and have a good listen if you will.